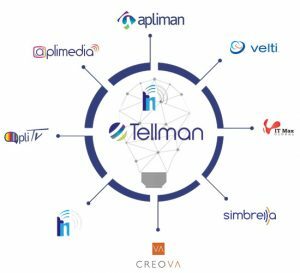 A dedicated company is formed: TELLMAN (www.telmangroup.com) in partnership with APLIMMAN, APLIMEDIA, and APLITV a leading provider of VAS portfolio. TELLMAN can help operators increase their revenue and satisfy their customer needs through our recognized ability to offer scalable, flexible, and cost-effective solutions. The VAS Suite is an operator’s best friend when it comes to positioning itself as an innovator and market leader. CRBT will bring the operator to grow a satisfied customer base with strong subscriber loyalty and higher retention experience to subscribers, while the customer care app will revolutionize the traditional customer care experience. 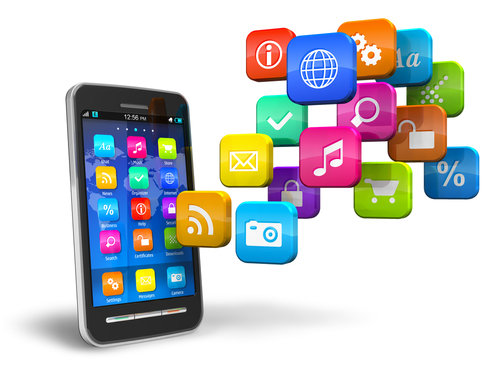 TELLMAN is your bridge to the Digital World! TELLMAN VAS Platform will act as Middleware between the operator and the Service providers by providing an interface for them to create or host their services following Operators regulations. Flexibility: Multiple scenarios to create their flows. Simplicity: connection with one single node (TELLMAN) instead of multiple -connection to different network nodes. Unified Reporting and Management interface. Charging flexibility to charge subscribers for their services following MO or MT Billing scenarios. TELLMAN puts at your hands today an end-to end solution to introduce 3 IOT Gadgets along with the full fledge management platform, with all necessary language and branding customization to operators.